Abstract firewall background, created with Photoshop using motion blur effects and gradients, in a shiny red and yellow colors. 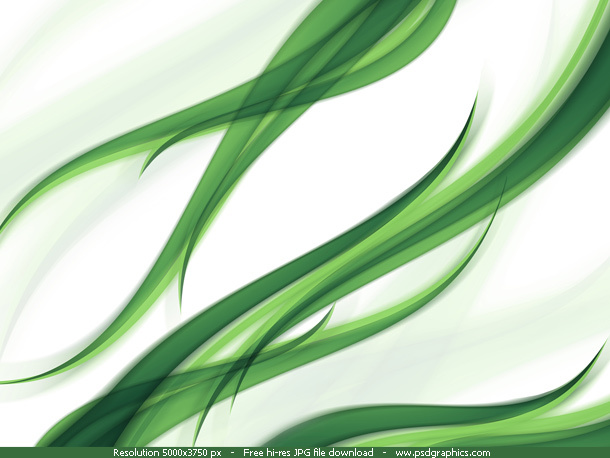 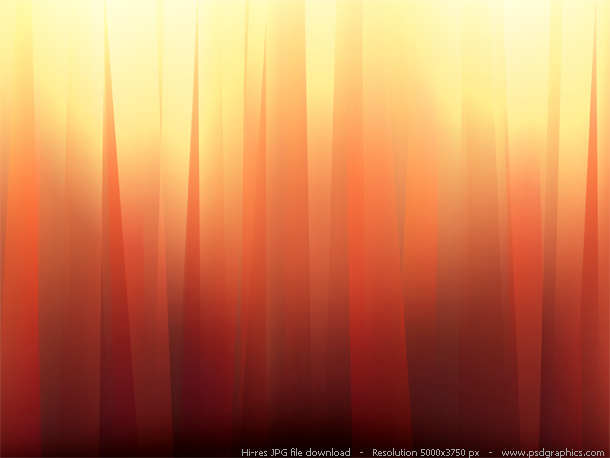 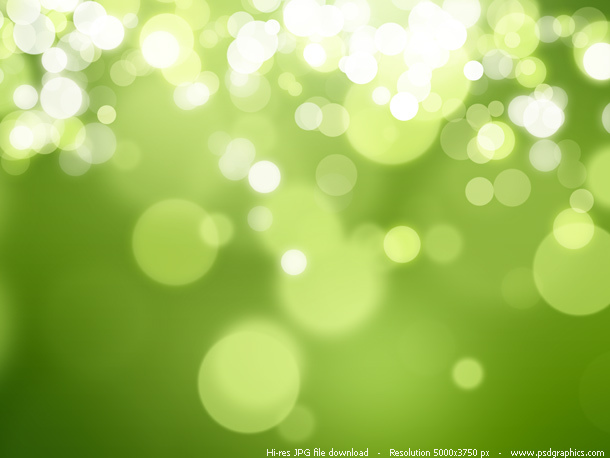 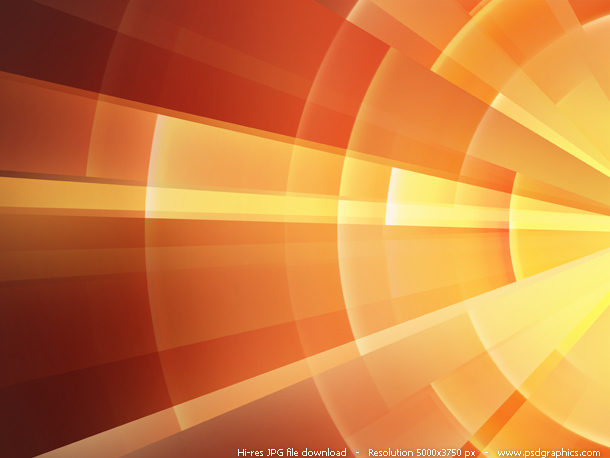 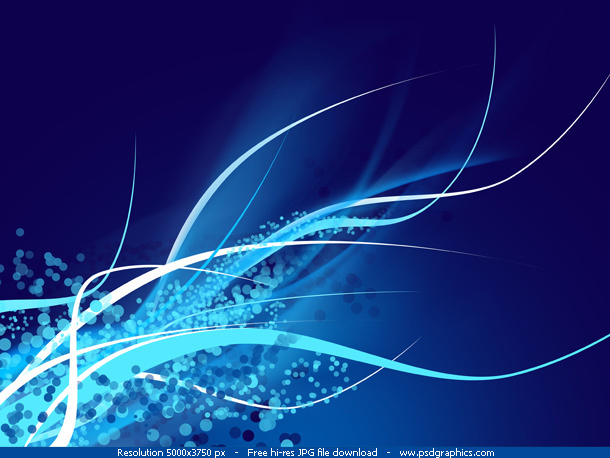 A nice background and texture in a high resolution for presentations and other web and graphic design projects. 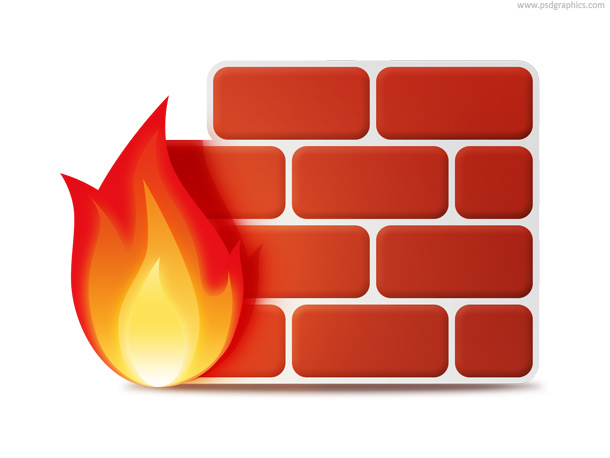 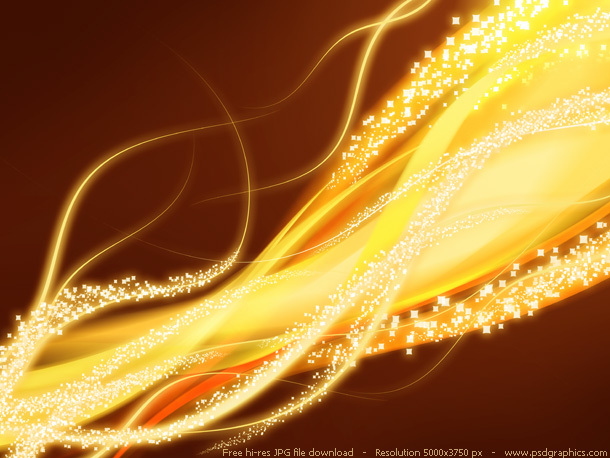 Check a similar hi-res artwork – flame background. 36 queries in 0.159 seconds.